From a corporation database. Doesn’t look like legal material, though. Koil. Logistics corporation founded in the Karrian Union, later converted to a holding company as soon as the much more popular Oracle conquered the transport business worldwide. 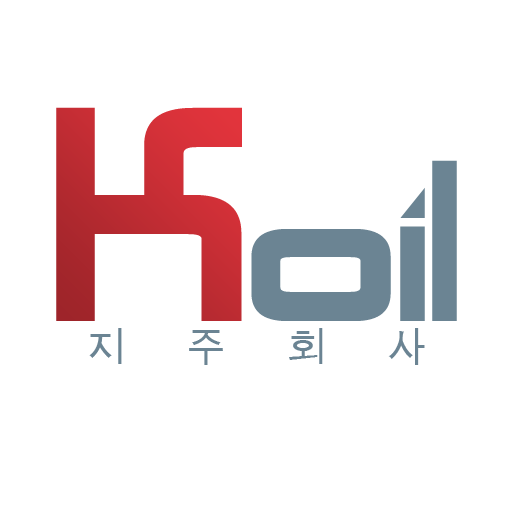 As "Koil Holdings", the corporation managed to acquire a surprising number of smaller different companies. Mostly by exploiting fine prints, embracing corruption and trading within the grey market. In about a decade, Koil Holdings managed to control a number of minor businesses so high and so differentiated it's now impossible to determine what the holding's overall goal actually is, apart from ferociously acquiring companies. Their only known modus operandi is "minimum cost, maximum output". Although Koil's agenda as for now is unclear, it's obvious that every single business they acquired over the years is a tile in a wider puzzle. Not to mention they started buying people's debts. They pay extraordinary amounts of money, but those individuals are never seen around anymore. Scary stuff. You don't want these people interests to overlap with yours.